For more information on TriStar Medical Group Family Physicians, please visit www.tmgfamilyphysicians.com. 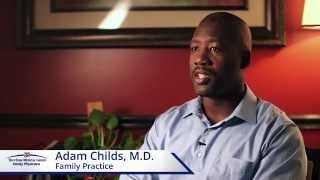 Dr. Adam Childs specializes in Family Practice at TriStar Medical Group Family Physicians in Murfreesboro, TN. For more information, please visit www.tmgfamilyphysicians.com.